Heart attack, stroke, and atherothrombotic cardiovascular deaths are disorders characterized by chronic hyperlipidemia in the setting of a persistent pro-inflammatory response, often exacerbated by hypertension and behavioral factors such as smoking. Cholesterol and blood pressure measurements are routine tools in the armamentarium for treating cardiovascular disease, but few internists and cardiologists utilize high-sensitivity C-reactive protein (hsCRP) testing even though it is an important prognostic tool in both primary and secondary cardiac risk prevention. 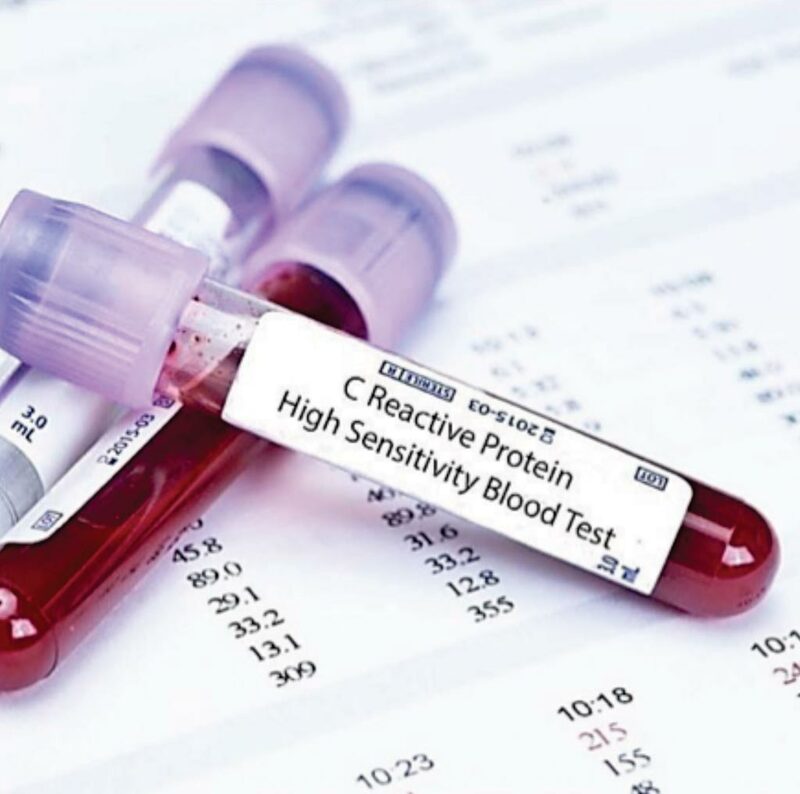 Image: New research suggests that high-sensitivity C-reactive protein test is underutilized (Photo courtesy of Bluehorizon). International scientists working with Brigham and Women’s Hospital (Boston, MA, USA) had their study highlighted that included more than 7,000 patients with percutaneous coronary artery intervention who underwent serial hsCRP measurements from 2009 and 2016. Among these patients, 38% had persistently high residual inflammatory risk (hsCRP >2 mg/L) despite high-quality care, and another 10% developed residual inflammatory risk over time. Following these patients for more than a year afterward, investigators found that for those with hsCRP above 2 mg/L, rates of recurrent myocardial infarction and all-cause mortality were 7.5% and 2.6% respectively, compared with much lower rates of 4.3% and 0.7% found in patients with lower hsCRP. 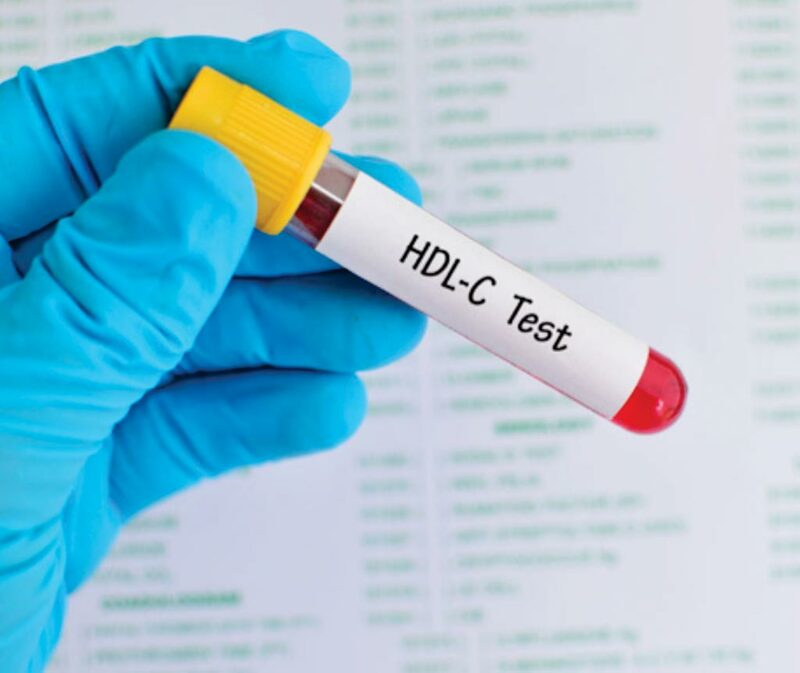 Investigators in subgroup analyses also found a link between elevated hsCRP and poor outcomes in both men and women, and among those with LDL cholesterol levels above and below 70 mg/dL. They added that other key clinical trials illustrate the significance of measuring hsCRP levels in secondary prevention. The CANTOS trial provided proof of principle that targeting innate immunity, at least with a monoclonal antibody that reduces the critical interleukin-1β to interleukin-6 to CRP pathway, significantly lowers recurrent rates of myocardial infarction and cardiovascular death among patients already treated with high-intensity statins. The authors concluded that physicians can only address the biological processes they measure. Without measuring hsCRP, it is unclear how we will effectively identify and manage residual inflammatory risk. While some reject the idea of using hsCRP as a screening tool, this controversy has resulted in less than optimal preventive care for millions of high-risk European patients. The editorial was published on January 17, 2019, in the journal Clinical Laboratory News.